FedEx Corp. (NYSE: FDX) provides customers and businesses worldwide with a broad portfolio of transportation, e-commerce and business services. With annual revenues of $69 billion, the company offers integrated business solutions through operating companies competing collectively and managed collaboratively, under the respected FedEx brand. Consistently ranked among the world's most admired and trusted employers, FedEx inspires its more than 450,000 team members to remain focused on safety, the highest ethical and professional standards and the needs of their customers and communities. To learn more about how FedEx connects people and possibilities around the world, please visit about.fedex.com. 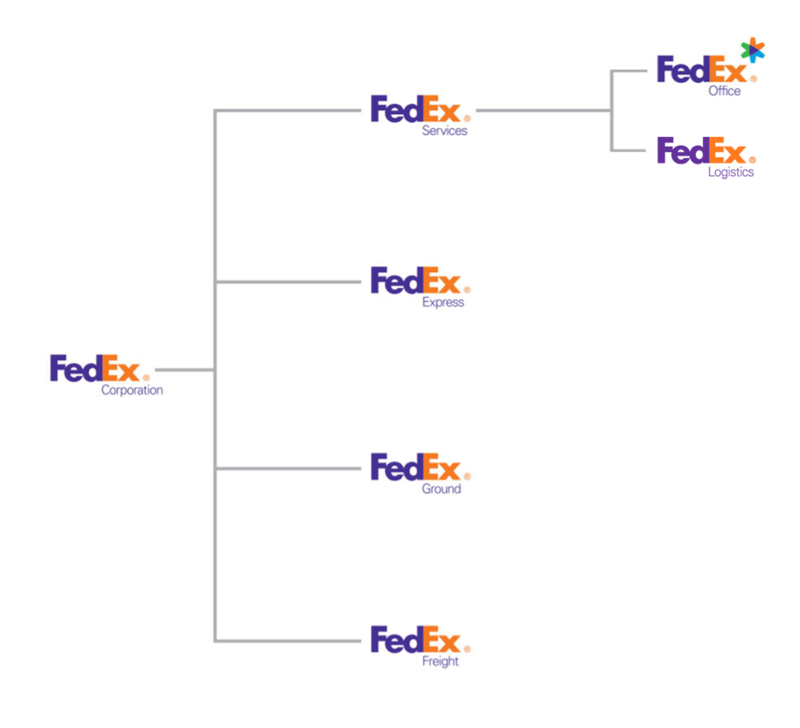 FedEx Logistics results are included in "Corporate, other and eliminations." FedEx Express invented express transportation and remains the industry’s global leader, providing rapid, reliable, time-definite delivery to more than 220 countries and territories, connecting markets that comprise more than 99 percent of the world’s gross domestic product. Unmatched air route authorities and transportation infrastructure, combined with leading-edge information technologies, make FedEx Express the world’s largest express transportation company, providing fast and reliable delivery of more than 6 million shipments and 30 million pounds of freight each business day. The FedEx Express business segment financial results include TNT Express. FedEx Ground is a leading North American provider of small-package ground delivery services, providing service to the U.S. and Canada. FedEx Home Delivery®, the industry’s first ground service dedicated to residential delivery, is available from FedEx Ground and provides Saturday delivery for no additional charge. FedEx SmartPost® is a FedEx Ground service that specializes in the consolidation and delivery of high volumes of low-weight, less time-sensitive business-to-consumer packages primarily using the U.S. Postal Service® for last mile delivery to residences. FedEx Freight is a leading U.S. provider of less-than-truckload (LTL) freight services across all lengths of haul. FedEx Freight serves virtually every U.S. zip code (including Alaska and Hawaii) with industry-leading transit times, and also serves Canada, Mexico, Puerto Rico, and the U.S. Virgin Islands. FedEx Services provides sales, marketing, information technology, communications, customer service, technical support, billing and collection services, and certain back-office functions that support our transportation segments. The FedEx Services business segment includes FedEx Office and Print Services, Inc., which provides document and business services and retail access to our package transportation businesses. FedEx Logistics, also part of the FedEx Services business segment, provides a full suite of supply chain solutions, specialty transportation, cross border e-commerce technology services, customs brokerage, and trade management tools and data.